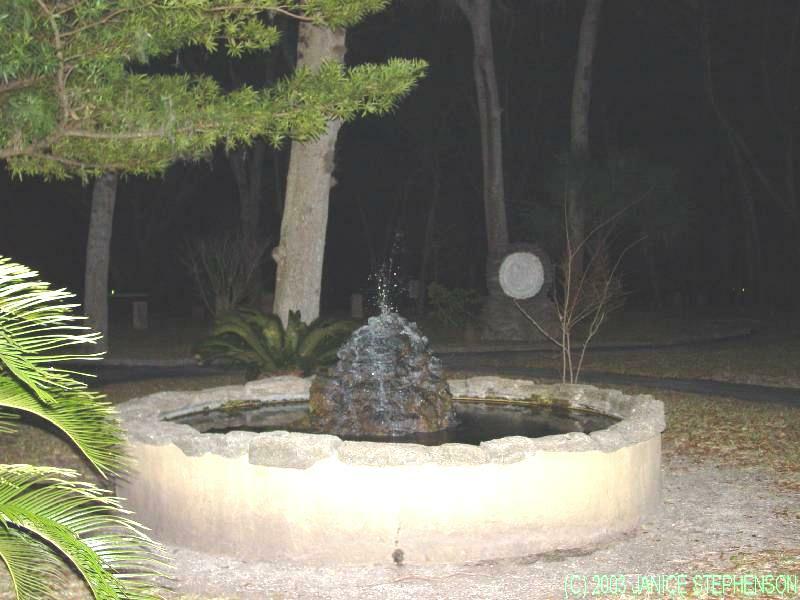 Researching orbs pictures must be done very critically. Snowflakes, raindrops and insects often causes the most wonderfull "orb pictures", but those "orbs" appearing have nothing to do with the phenomenon. During photographing lightorbs, you have to consider these things, and one should not photograph during rain, snow, or with a large amount of insects in the air. I regularly receive a lot of pictures from others to research, but in a lot of cases, there is an normal explanation to be found. During my 30 years profession as a photographer, a saw a lot of amazing appearances on pictures, that were explainable photographically. To give you an impression how some pictures look like lightorbs, I putted some on this webpage. A lot of "orbs" are caused by snowfall. I received a lot of pictures of that. This foto was taken during snowfall, and not one orb is to be found. Significant is, that snow flakes in front of the camera are out of focus. With real lightorbs, they always seem to be sharp, even those just in front of the camera.. You can see it on another place of this site, with pictures of lightorbs at the Kernhem estate. The difference is easily to be seen. Here a picture with cigarette smoke. A very nice example of an Orb, not beeing an Orb we received from Janice Stepherson (USA). It looks like a very beautifull Orb. E lot of Orb experts, thought it really was. It seems to be a plate, with religous symbols on a grave monument. We thank Janice for her allowance to publish this picture. 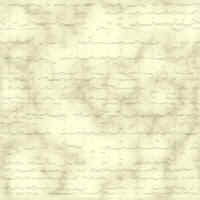 The picture below showing a nice light impression is one of a series. It shows what happens if sunbeams get into the lens. You'll get a nice flare. 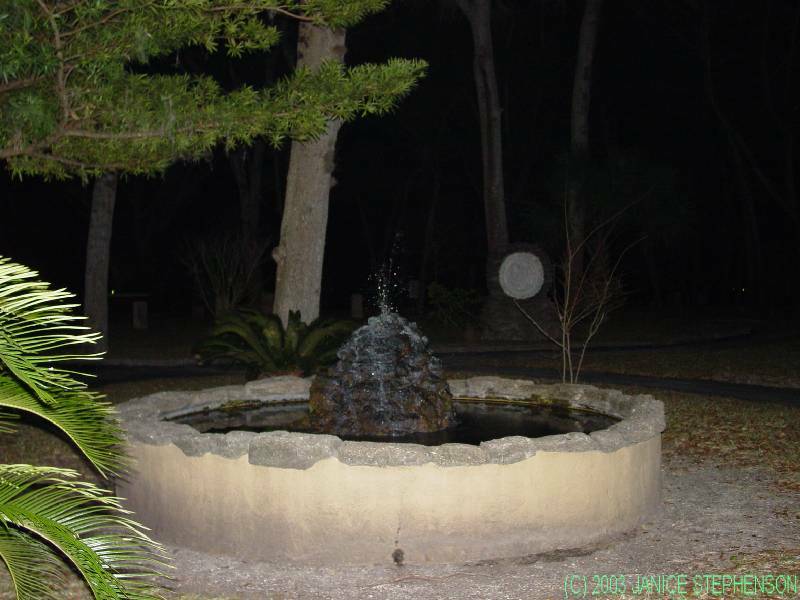 Some lihgt orbs look like bugs..
Insects can cause great "lightphenomena"as well. With a long shutterspeed (1/3 sec) soapbubbles show themselves as beautiful Lightphenomena! Here it doesn't concern the orbs phenomenon, but an explainable experiment. The wind was part of it and did "wonders".